Winter has very much arrived, and so far at least the Copa América Centenario hasn’t been massively entertaining, so why not take an evening off on the 13th June to come and stretch your mental muscles at the Buenos Aires Pub Quiz (don’t worry, you won’t be missing an Argentina game)? 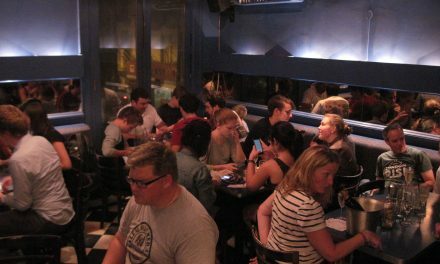 It’s the quiz that shook up the world (of Monday evening excuses to drink in the Microcentro)! 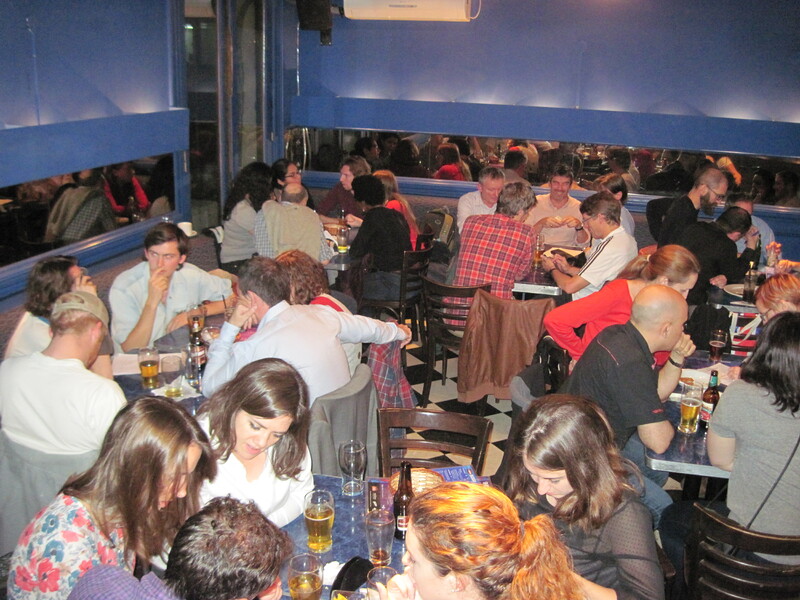 The quiz will take place on Monday 13th June, starting at 7:30pm at La Cigale: 25 de Mayo 597 (corner of Tucumán).